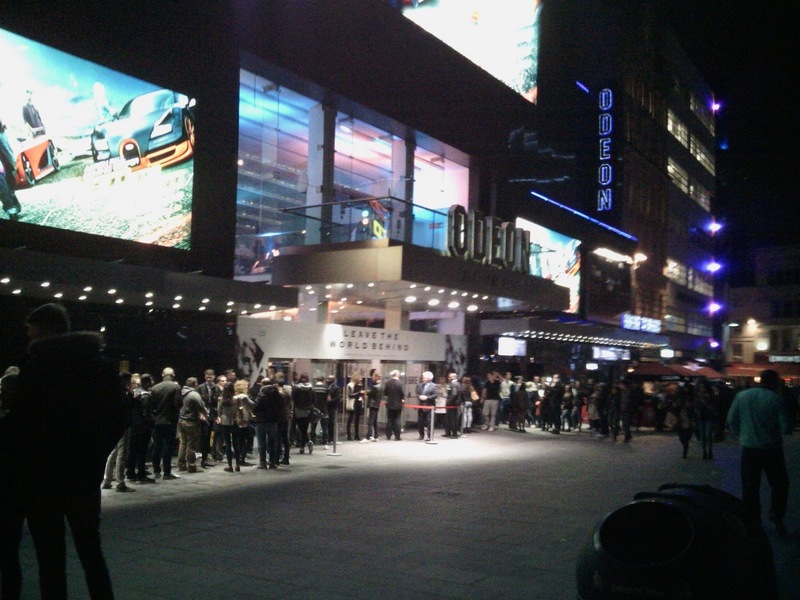 The Swedish House Mafia movie premiere in London, the 14th March 2014. 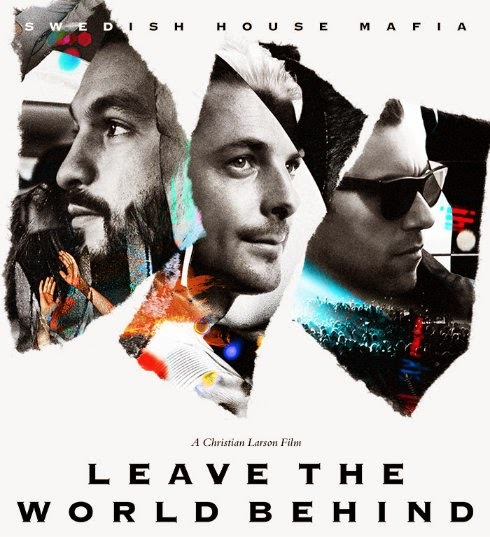 Last friday was the premiere of "Leave the world behind" at Odeon, Leicester Square, the so expected movie of Swedish Mafia and their last tour ! Everybody was there because it was also the press day with the famous representants of Ministry of Sound. 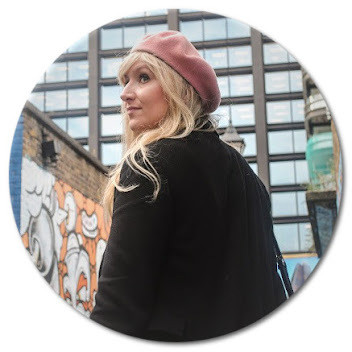 Inside: cute assistants, funny electro lovers and terrific goodies bag ! Before going further, you have to know how was the atmosphere there. I have heard stupid things about electronic music...(forgive them, they know anything about it!) There was only happiness.You should have been there to see the crowd dancing, singing and smiling ! The story : The Swedish House Mafia, a well-known trio of DJs annonced their separation so they planned to make a world final tour. The film finishes on that moment too...they shown all the needed to...the circle is complete ! The film maker keeps his sense of humour with this cartoon moment. Christian Larson showed the funny personnalities of the guys by showing the first meeting of the Swedish House Mafia. At the beginning, Steve Angello and Sebastien Ingrosso were friends but Steve Angello was too much Hip Hop for Ingrosso and Ingrosso was more house, electronic. One day, they fund an agreement by discovering...guess who ? Daft Punk ! A great mix of Hip Hop base and electronic music. Logical ! Then, the SHM was born. 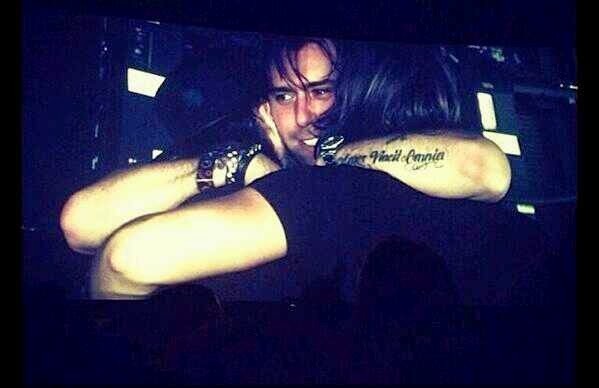 At that moment, we had some fun thanks to the strong personnality of Sebastian Ingrosso. Regarding Axwell, Swedish are more introverted. Sebastian speaks a lot and makes jokes. Thanks to that, we felt we were even more closer than him. The movie maker shows them as friends, normal men eager to spend time with their family. He also shows how the SHM life can be : a lot of live with crazy parties and terrible empty moments. A big contrast ! We all understood it become annoying and became difficult to stay friends. Disagreement, tiredness...it was time to stop at the top, at their best. The film explained why they did it. Thanks to their music we left the world behind. I always had great feelings for this song and for the lyrics. One of my favourite old video quite representative of what is a SHM show. Why this film ? Like Life : the film is full of fun and also sadness...It reflects the reality. SHM made it like an apologyse to their fans trying to explain by several ways why they are are separated. I am sure SHM's fans understand them and they will still appreciate Axwell, Ingrosso or Angello separately. Don't be silly, this is not only a movie ! Personnally, I would say they made a print, even a big trace in electronic music ! I would be proud to tell this to my children...I hope we will still apreciate them like we did for the beguinning of Daft Punk. Moreover, when we hear Axwell's set at tomorrowland or last Ingrosso's remix and even Angello's shows, we are sure music is in their blood! Even more, even before the SHM, it was clear that they had talent ! Should I quote "together", "nothing for love ", "watch the sunrise " ? ...It 's now basics ! At a very special moment, I felt finally understood when Sebastien Ingrosso said we are made for this, when you know what's music gives to you, these feelings you can't explain...He sump up everything, the unexplainable. You have to live it ! This is a crazy thing who hit you like love, you have feelings or not, thats all ! That's why electronic lovers are differents. Swedish house mafia fans are not only music lovers who knows what is trance, they also are romantic, they love life. The film will be available on the 27th of March ! 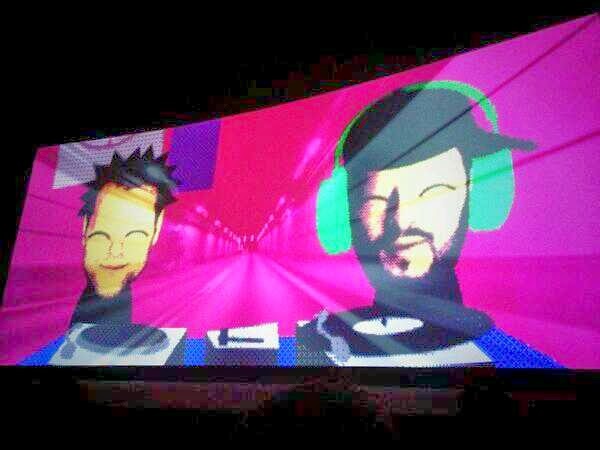 This night, we really saw that SHM gave us happiness...What else ? THANK YOU ! Credits: SHM Official Website and Twitter + my pictures.